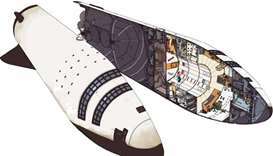 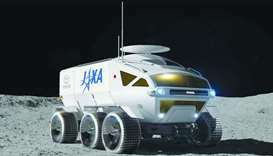 The Japan Aerospace Exploration Agency is teaming up with the country’s largest carmaker to build a six-wheeled self-driving transporter that can carry two humans for a distance of 10,000 kilometres. 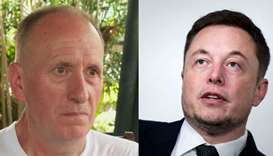 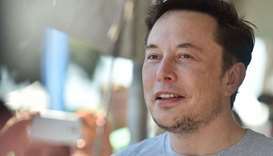 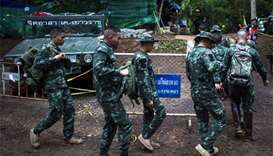 Elon Musk has apologized for calling a British caver who helped rescue 12 Thai boys from a cave a "pedo", retracting a comment that had drawn widespread outrage and briefly sent shares in Tesla tumbling. 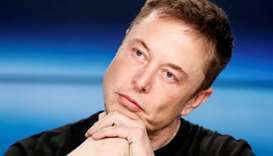 The aid offer from Musk comes amid an increasing sense of urgency for the 12 boys and their coach in a flooded mountainside cave. 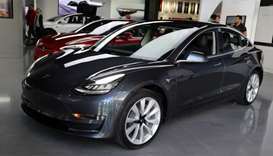 Tesla Inc was reported on Monday to be making 2,000 of its Model 3 sedans per week as shares of billionaire Elon Musk's electric carmaker slid, driven by news a crash in California had involved its semi-autonomous autopilot. 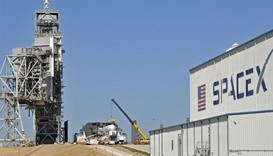 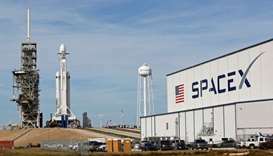 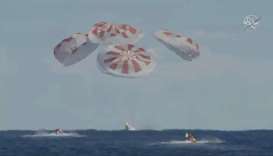 A new SpaceX jumbo rocket set to become the world's most powerful launch vehicle in operation was set for its highly anticipated debut test flight on Tuesday from Florida, carrying a cherry red Tesla Roadster as a mock payload.